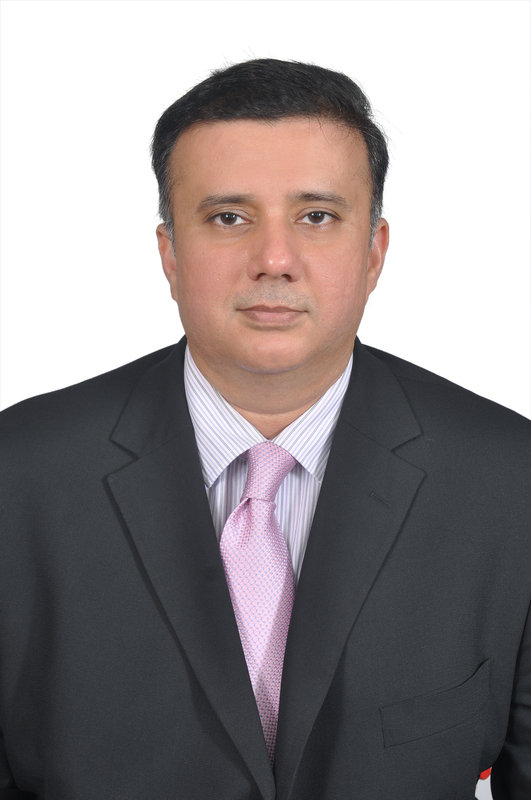 IAG Cargo has appointed Pravin Singh regional commercial manager, Asia Pacific and India. He takes over from John Cheetham who is moving to a strategy-based role within the business. Singh has spent 12 years with IAG Cargo most recently as area commercial manager, South Asia encompassing India, Pakistan, Bangladesh, Sri Lanka and Maldives.